Raising capital for your next Note Investment can be hard. 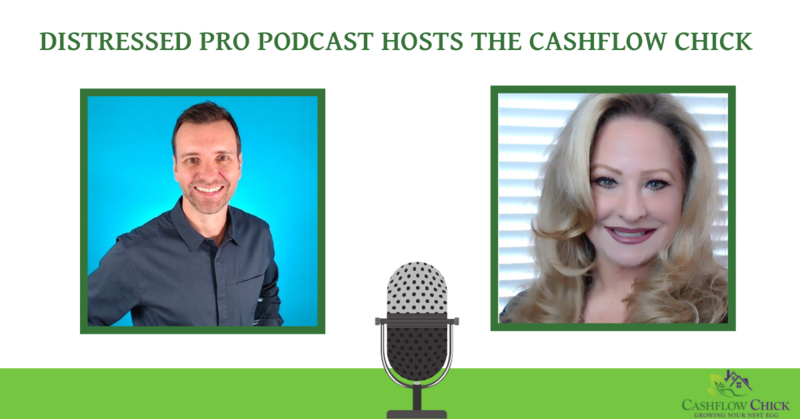 On this episode, we have Paige Panzarello, The Cashflow Chick, teaching us how she finds funding for herself and her clients. Paige has raised a lot of money and she’s been through the whole cycle. Paige started in the late ’90s and has been in real estate and in note investing for over 20 years! She went through the global financial and housing crisis here in the US. She emerged with a big healthy business, and in this episode today, she walks us through many of the considerations, including some tactics and strategies for raising money. You can watch the podcast HERE.